We are! Random Bastards celebrates a full decade of making snowboard films with our biggest project so far. 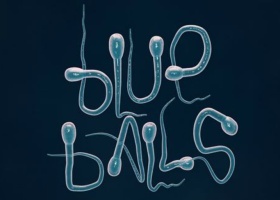 Together with Junkyard.com, we proudly present the official teaser for BLUE BALLS.